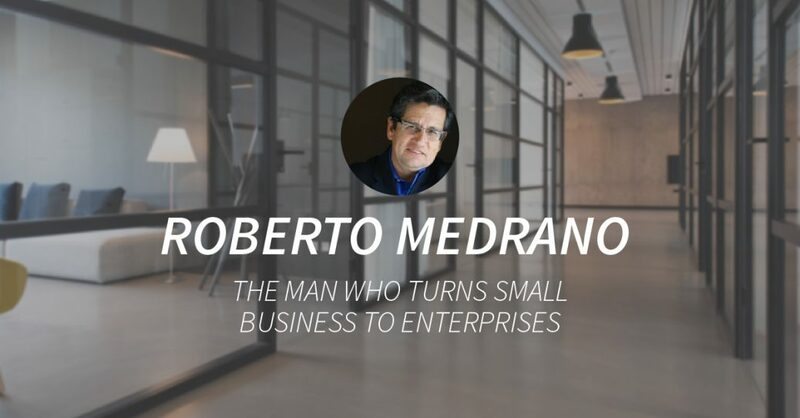 Roberto Medrano, a professional who has spent his life turning small businesses into large enterprises, is now a part of Bonafi as an official advisor. 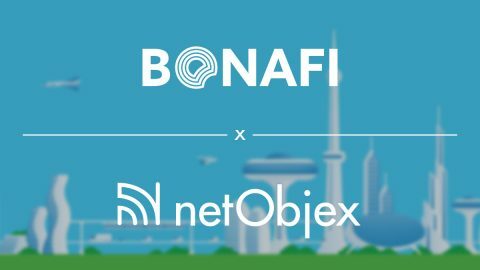 It is an honor for team Bonafi, a blockchain based solution that aims to put an end to trillion-dollar counterfeiting industry, to have such an influential, professional and skilled man as their advisor. 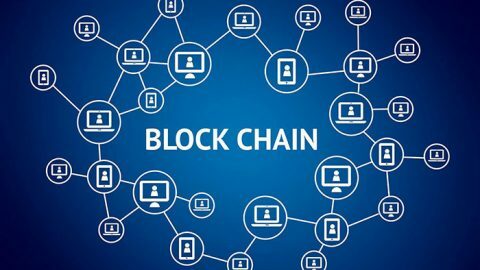 In a world where blockchain-based solutions, cryptocurrencies and digital tokens are becoming a reality, it is often a challenge for startups to gain trust of its investors. Investors can often be skeptical about investing their money with new ICOs wherein they think the team behind the project consists of unknown people. The addition of Roberto Medrano to Bonafi as an advisor will be a huge trust booster for the Bonafi’s anti-counterfeiting solution. As an advisor, Roberto would bring his vast experience in corporate operations,supply chain, blockchain and investor relations. 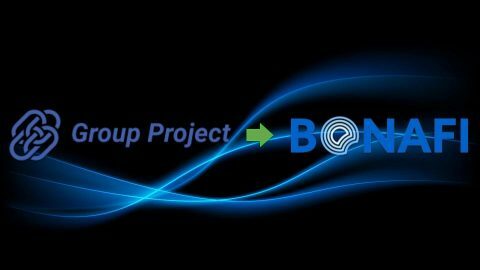 As for Bonafi, the blockchain company will benefit from the enhanced trust that investors will have in them after Roberto joining the team as an advisor. 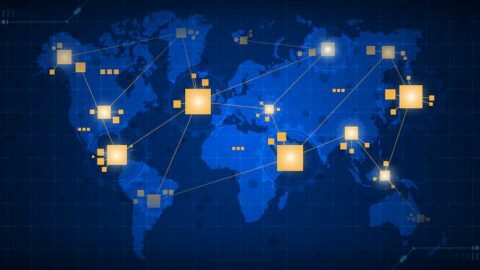 Furthermore, the team behind the project can now rest assured that the person they have on board now is someone who is known for converting small businesses into huge corporations with his efforts. 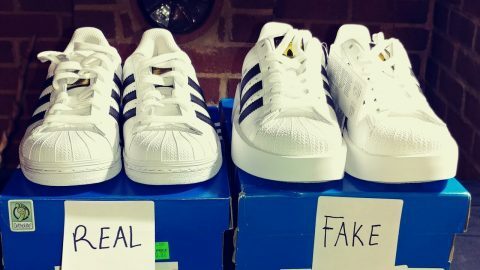 If Roberto is able to achieve what has achieved for several other companies before, Bonafi is sure to be the next big revolutionary technology of the world that is bound to bury the ever-growing counterfeiting industry eventually. Roberto is a magical personality who has turned small companies into huge corporations under his leadership several times. As an executive vice president at SOA Software, he rebranded the company to boost its revenues by 20,000% and made 120 Fortune 1000 companies its clients. 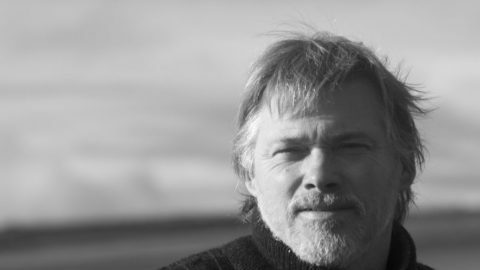 He has been an invaluable part of tech companies such as ClearPath Networks, JackBe, etc. He converted Sun Microsystems from a small company with a couple of millions in revenues to an enterprise making half a billion in revenues under his leadership. He is also an ICO advisor and as a COO of Venture Network he helps blockchain businesses progress. 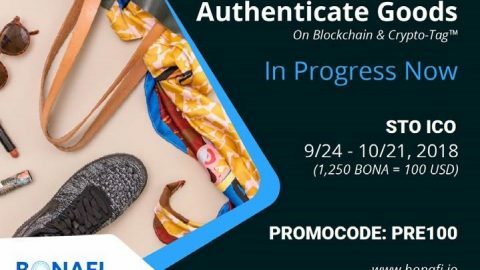 Bonafi is a blockchain-based solution in the form of NFC-enabled crypto-tags that will be embedded into physical products of virtually any material, store information about their authenticity and can be scanned using a smartphone application. 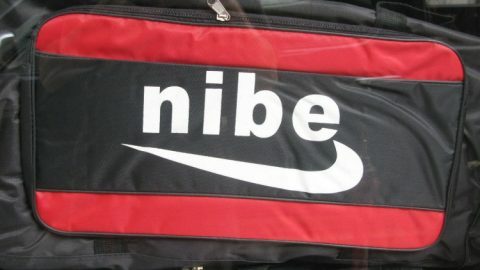 Their solution has multiple applications ranging from helping apparel and pharma brands to assisting retailers like Amazon with anti-counterfeit solutions.